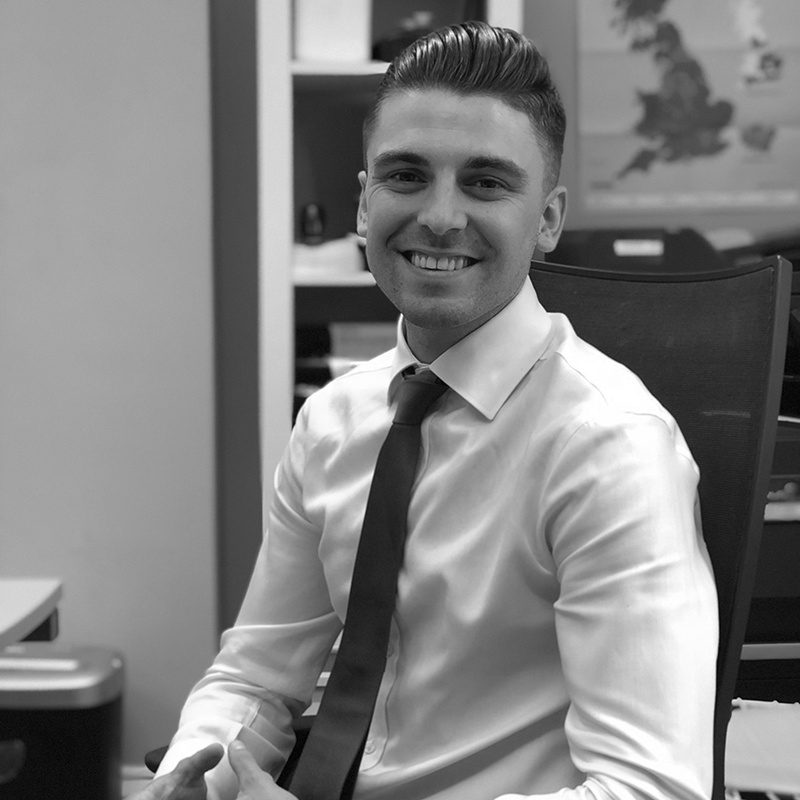 Tom graduated from the University of Manchester with a Masters in Planning with Real Estate in 2018. Throughout his life he has lived in Africa, America, mainland Europe and the UK, shaping his interest in place making and his desire to make a positive contribution to our urban landscape. Tom stood out in the 2018 graduate interviews process as a mature, intelligent and organised candidate. His previous internship with a major property company in London has given him valuable insight into the property industry. At RJP, Tom is now enjoying the diverse nature of our projects portfolio and developing his craft as a researcher and policy analyst. He is also proving to be excellent at third party communications. Something interesting: Tom is fluent in French and has lived in South Africa, Ethiopia, Senegal, Belgium, the United States, and the U.K. During his spare time he particularly enjoys watching a wide range of sports and playing football.